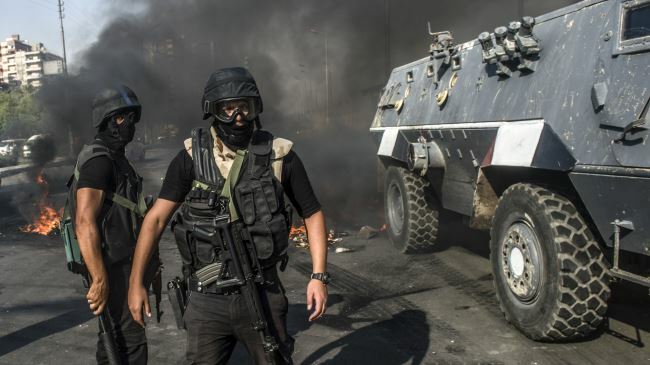 Egyptian security forces shoot at Mexican tourist convoy, kill 12.
with the families of the victims. carrying tourists. The ministry said the victims were Mexican and Egyptian. authorities for Mexican nationals being transported to Cairo.